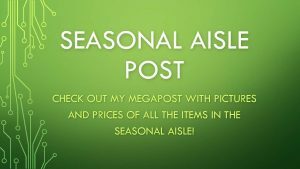 THE NEW BLACK FRIDAY POSTS ARE UP! THEY HAVE BEEN SPLIT INTO TWO BECAUSE THERE WERE SO MANY GREAT DEALS! Black Friday is here at Costco Canada! 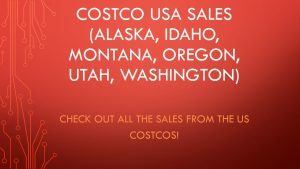 As promised, here is the Costco Canada Black Friday Flyer for Western Canada. As soon as the store opens, I will headed over to take pictures of all the UNADVERTISED BLACK FRIDAY SALES and post them here for you! 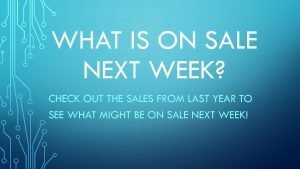 There lots of unadvertised specials some every year and some one them will only be valid for the weekend (November 23- 25 – If the trend continues)! In the meantime, enjoy the specials! I will also be heading to the store early Friday morning to catch all the unadvertised Black Friday Sales and I will post them up early on Friday Morning. 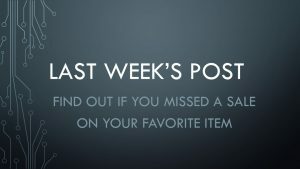 Many of the Unadvertised sales only last 4 days and expire on Monday, so be sure to check out the special post on the blog for Friday Morning! The phone booth that you see in stores has some great deals on phones this year. Roger’s is offering $200 – $275 in Costco Cash Cards for new activations. It looks like you have to go in store to activate your new phone and the prices are not listed. Has has anyone activated a phone at Costco? What was your experience like? 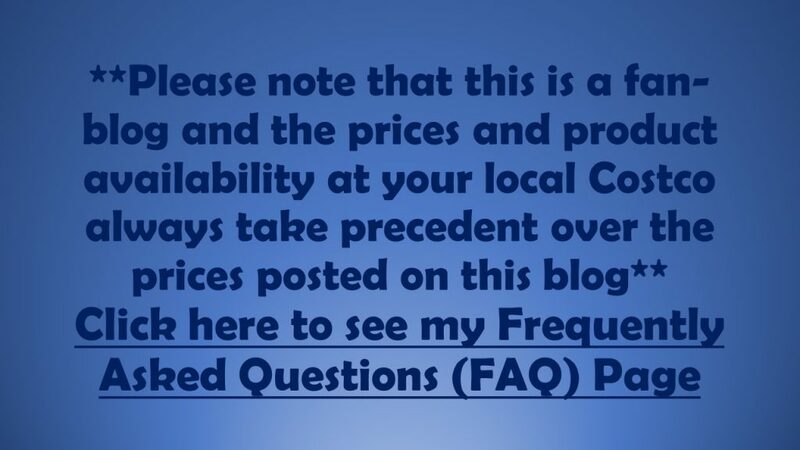 Did you get a better deal than at any other store? That is all for now! See you all on Friday!